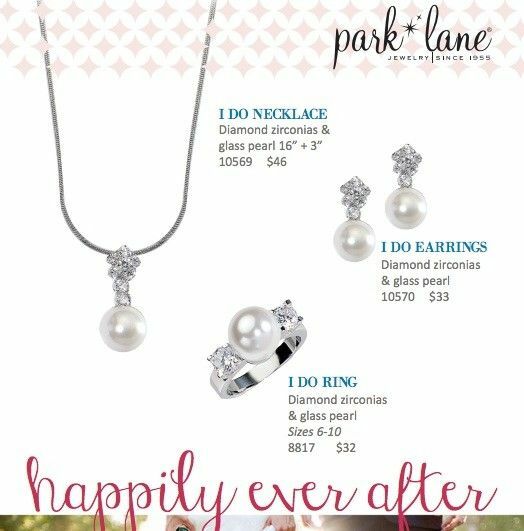 Park Lane has been in the jewelry business for 60 years and provides the highest quality in fashion jewelry available. 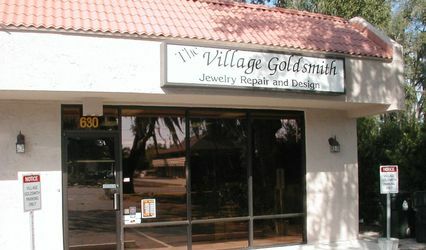 All jewelry is guaranteed unconditionally and we offer an excellent customer save program to ensure that you get the most for your money. 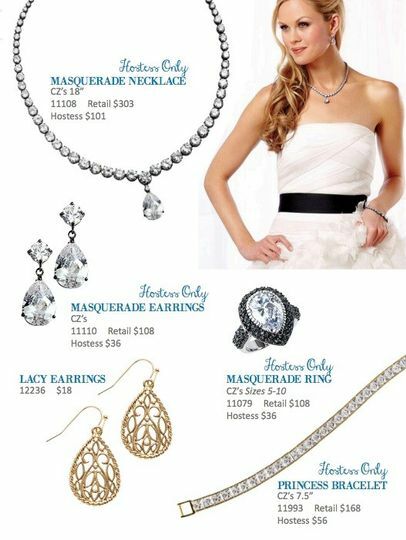 We will come to you in a private showing to allow you to try on and select the perfect jewelry for your event. 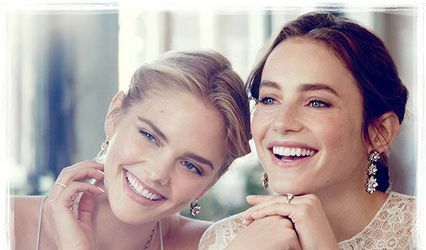 Ask about having your bridal party over for a pre-wedding style night and get free jewelry for your wedding and honeymoon.